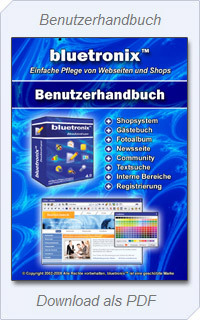 any ideas how to make a movie play directly on a bluetronix web page? Click on \"Code-View\". Save the site.